Why See Tasha Cobbs Leonard? Superstar of Gospel, Tasha Cobbs Leonard, is heading out on tour in support of her 2017 release Heart. Passion. Support in her The Revival Tour. Leonard bridges the gap between Gospel and the main-stream with her stratospheric voice, powerful melodies and joyful spirit which has seen the star hit number one in the US Gospel charts three times. Born to Bishop Fritz Cobbs, Tasha began singing in her family's church at a young age. Releasing her first album in 2010, Tasha's first commercial success came in 2013 where her second album, Grace, hit the number one spot on the Gospel charts and within the top 100 in the Billboard album charts. 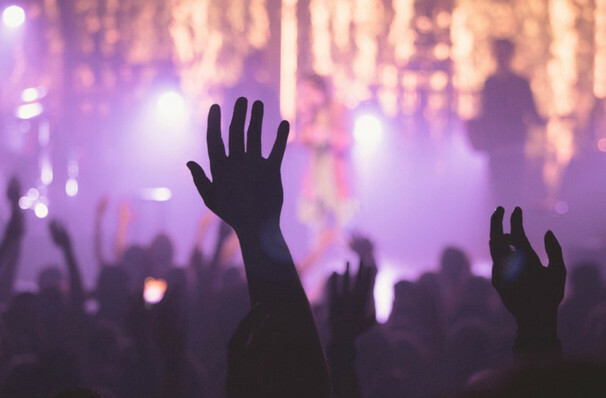 Leonard shot to fame and world-wide recognition with her third album, One Place Live in 2015, hitting number one again on the US Gospel charts and reaching the top 30 on the US albums charts. On her fourth album, Heart. Passion. Pursuit, Leonard's is joined by an array of special guests including chart-topper and worldwide rap sensation Nicki Minaj! Seen Tasha Cobbs Leonard? Loved it? Hated it? Sound good to you? Share this page on social media and let your friends know about Tasha Cobbs Leonard at Theatre Of The Living Arts. 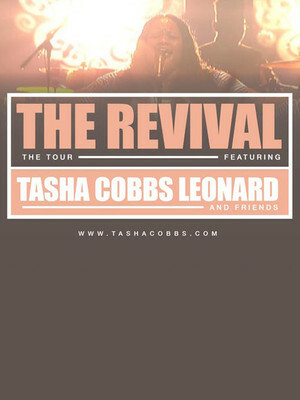 Please note: The term Theatre Of The Living Arts and/or Tasha Cobbs Leonard as well as all associated graphics, logos, and/or other trademarks, tradenames or copyrights are the property of the Theatre Of The Living Arts and/or Tasha Cobbs Leonard and are used herein for factual descriptive purposes only. We are in no way associated with or authorized by the Theatre Of The Living Arts and/or Tasha Cobbs Leonard and neither that entity nor any of its affiliates have licensed or endorsed us to sell tickets, goods and or services in conjunction with their events.